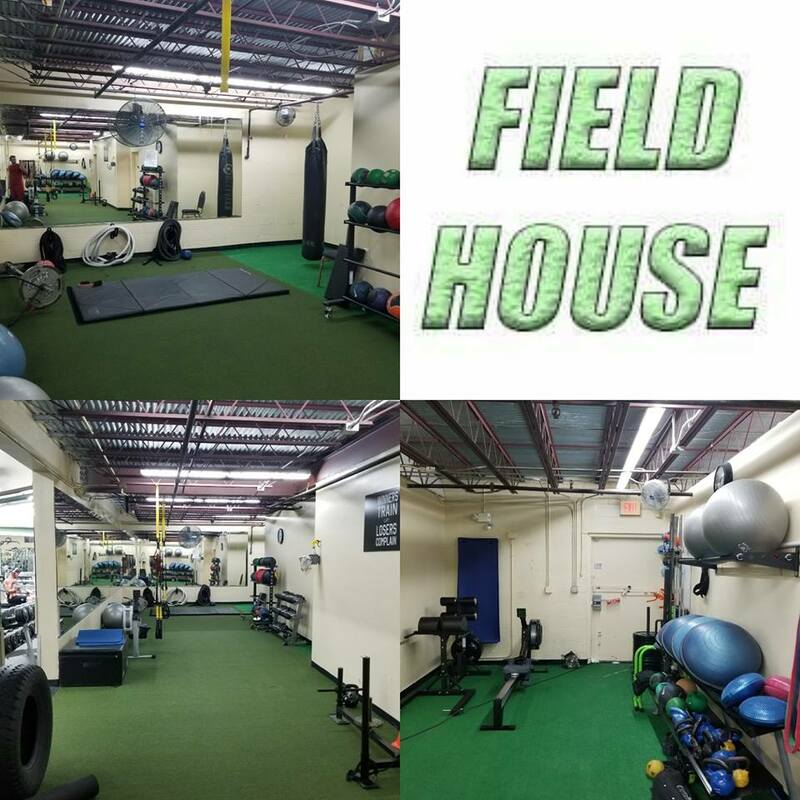 If health, fitness, hard work, determination, fun and a community environment is what you are looking for, you have found it at Kinetix Inspired Fitness. 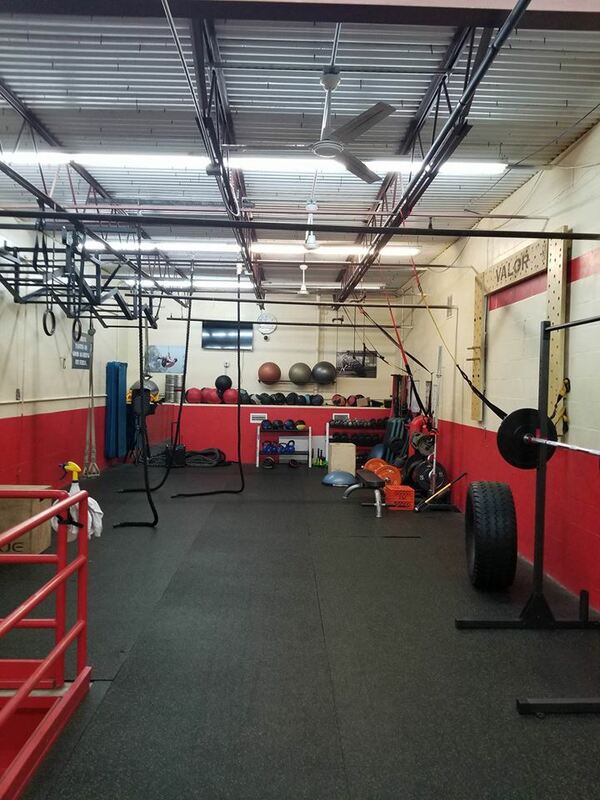 Our goal at Kinetix Inspired Fitness is to help every member reach and pass their fitness and health goals. 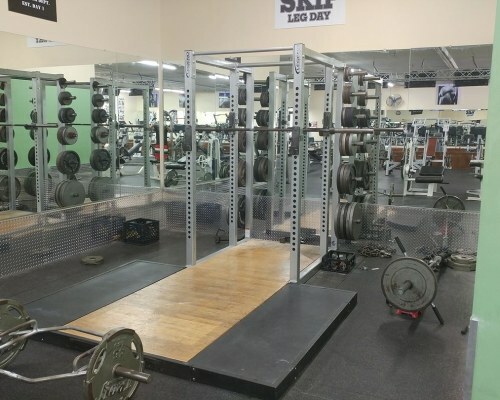 We have learned over the years that gyms (especially if it is your first time at a gym) can be intimidating, and don’t care about their members. Here at Kinetix we make it our goal to help you with yours. 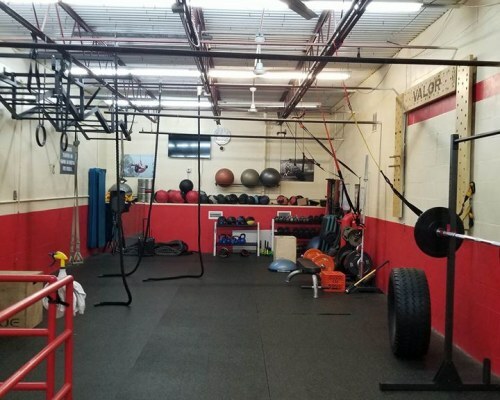 Whether it’s maintaining health and fitness, pushing it to your next level, or competition, we have what you need. 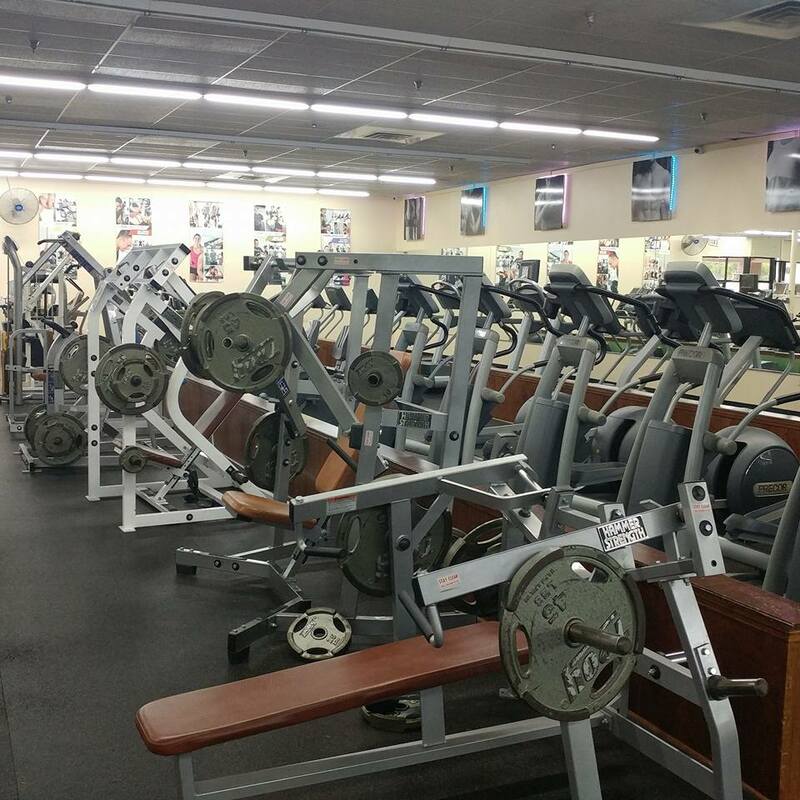 With 24 hour access you have the convenience to workout anytime you want. 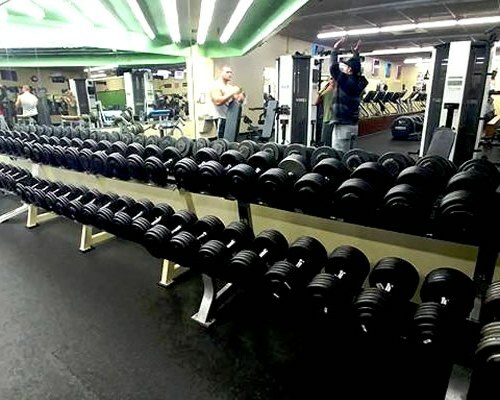 We also offer 24 hour group fitness classes with our state of the art fitness on demand. 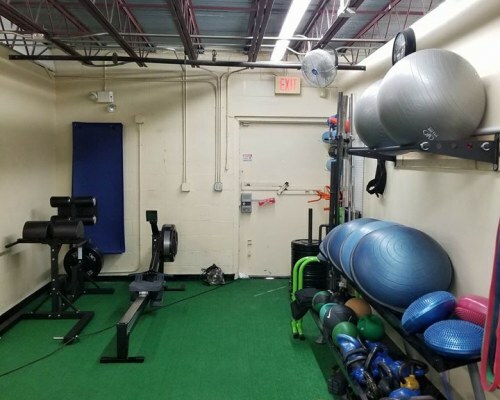 2 separate group fitness rooms. 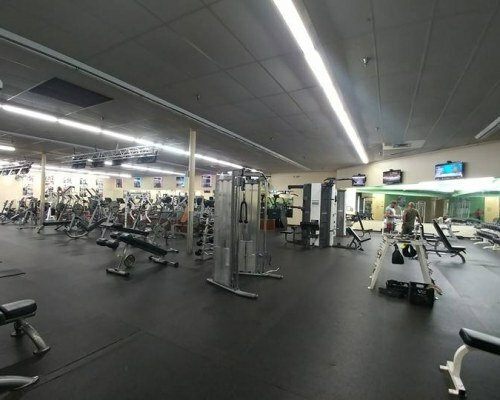 Our Main group fitness room offers over 70 classes a week and will give you the option to do classes anytime you want. Our pulse room is designed for our RPM/Spinner, offering classes with live instructors or virtual instructors so you can enjoy a cycling classes anytime. We’re proud to be locally owned and operated, and our staff have years of experience to ensure you have everything you need. We want you to have the best experience. We handle all issues at the club. No calling another state or talking with someone you don’t know. We know issues happen so we care and will work with you on any problems you might run into. 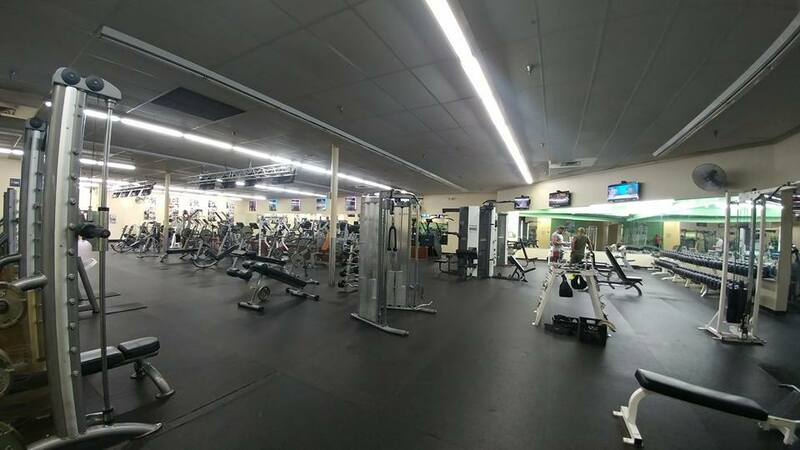 Work out in a new facility when you become a member of Kinetix Inspired Fintess in Pinellas Park, Florida. 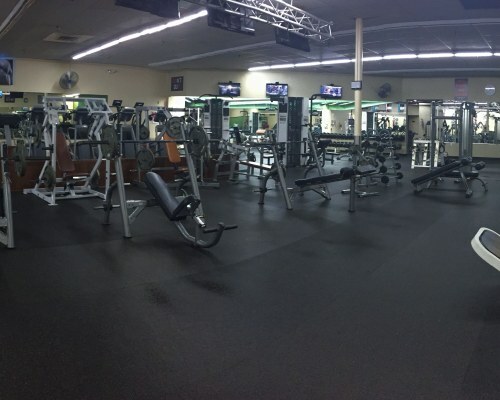 From fitness classes to free weights, our gym includes a variety of features to help you on your path to the body of your dreams. Here at Kinetix Inspired Fitness we want to help you reach your fitness goals. With our nationally accredited personal trainers we can do just that. A detailed individualized meal plan containing macro, nutrient needs, portion sizes for foods and 3 personal evaluations. 1 each month for 3. 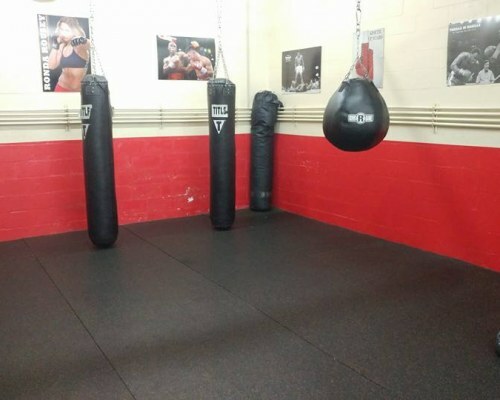 Boxing, kickboxing or functional training. 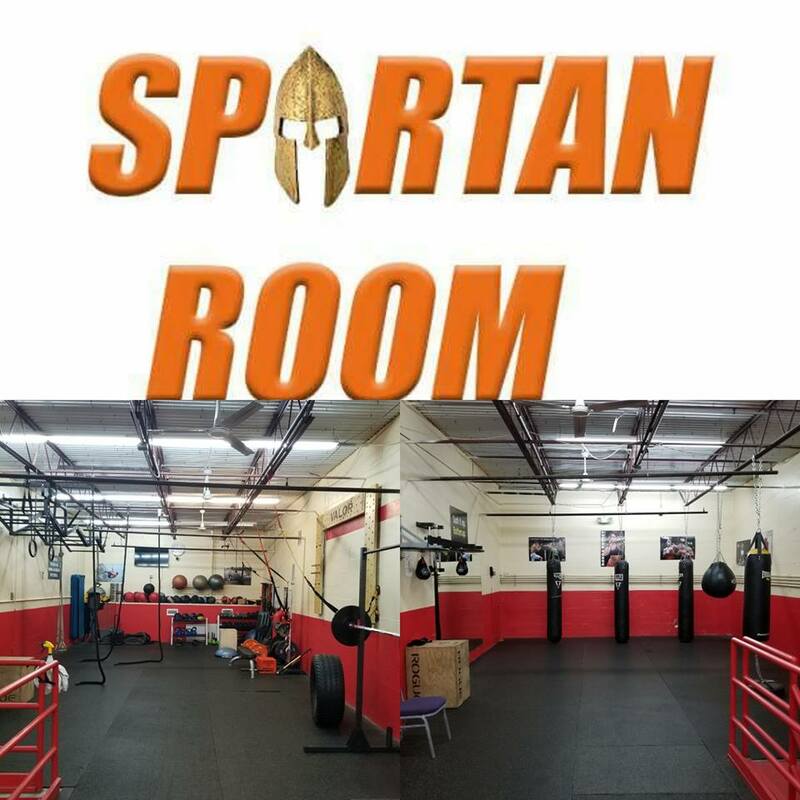 The Spartan Room is our next level in fitness. 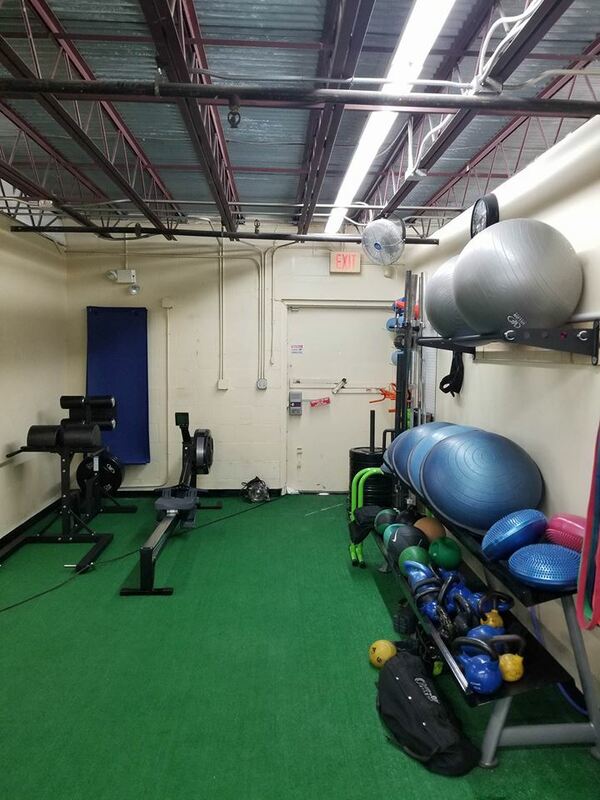 This is our upstarts area and it give our members the ability to reach their next level or just do things normally not in your typical gym setting. Let us watch the kids while you focus on yourself. 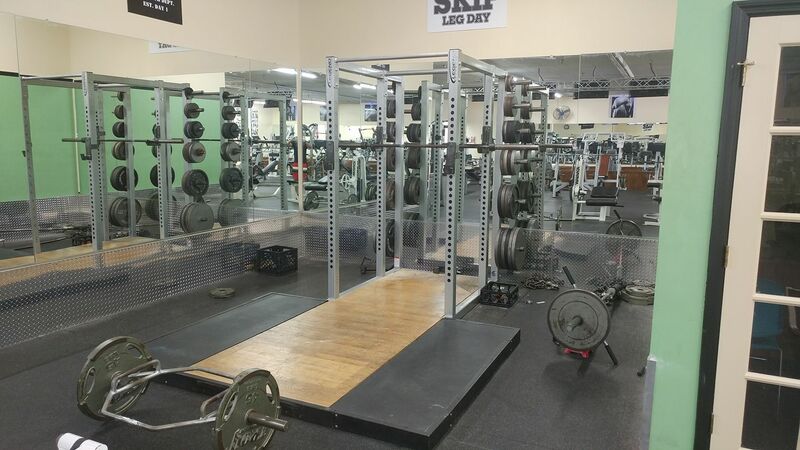 We will watch your kids for 2 hours as you continue with your fitness and health goals. 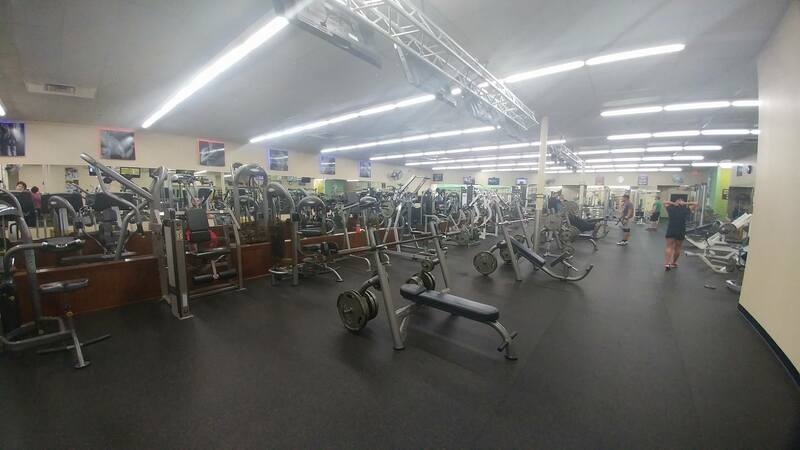 We have an array of Cardio Equipment including Steppers, Elliptical, Treadmills, Concept 2 rowers, Stair Masters and much more. 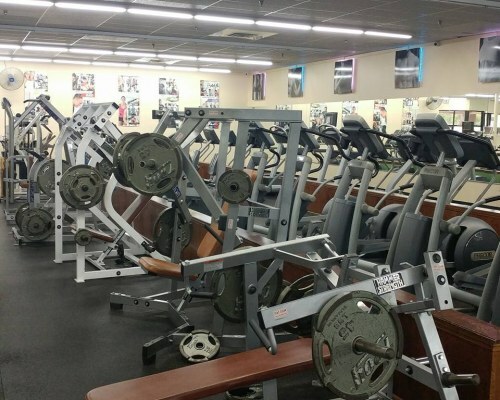 We have tons of free weights including hammer strength and cable machines, as well as a section for machine weights. Circuit Training and Boot Camp Training are forms of body conditioning or resistance training, using high-intensity aerobics. Afterburn is a 45 min heart-rate monitor program. A 5 minute warm up followed by 30 minutes of HIIT with different minute intervals, and from 5-9 different exercises, followed by a 10 minute cool down and stretching period. This is our heart rate monitor program. MYZONE is a group heart rate tracking wearable providing gym members with feedback based on heart rate zones and effort. 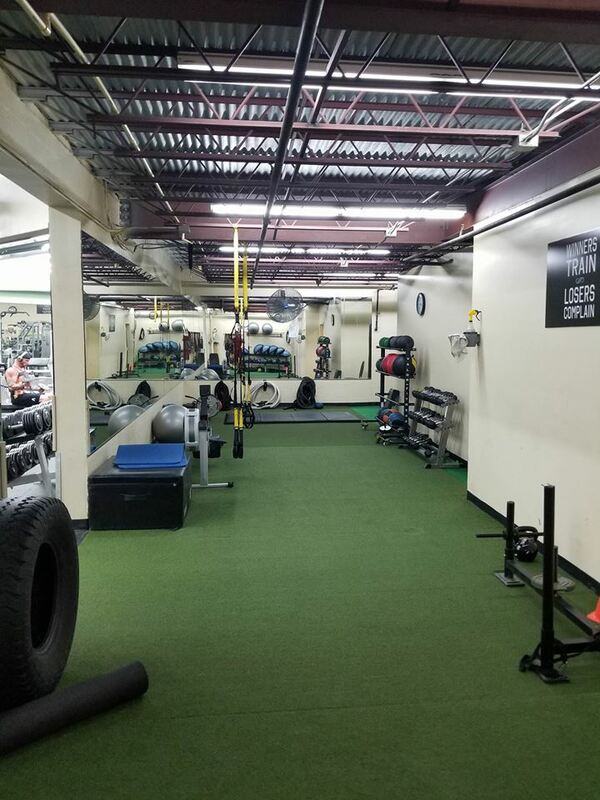 If you find that meeting your fitness goals to be too difficult on your own, you may benefit from the community environment of a gym. 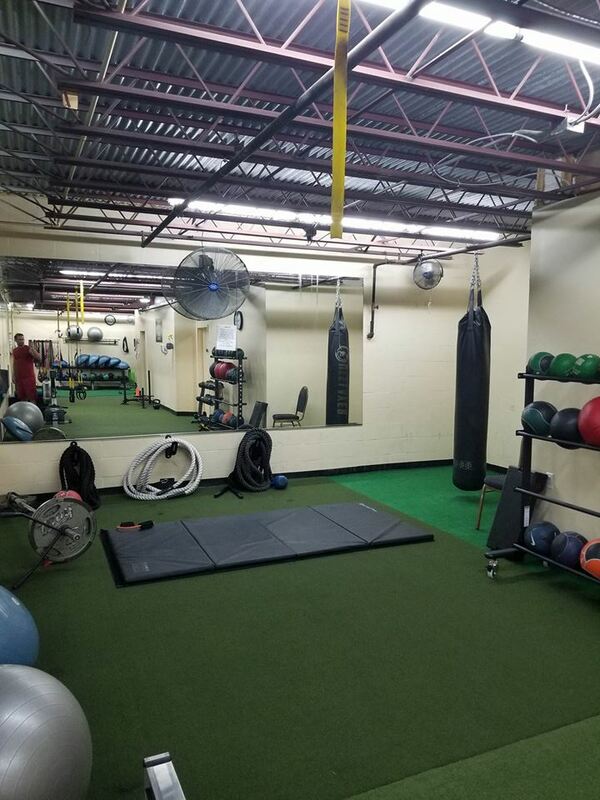 In Pinellas Park, the name to know for personalized service at competitive rates is Kinetix Inspired Fitness. We don’t have to change or reinvent the wheel… we just tweak it a little to fit the individual. 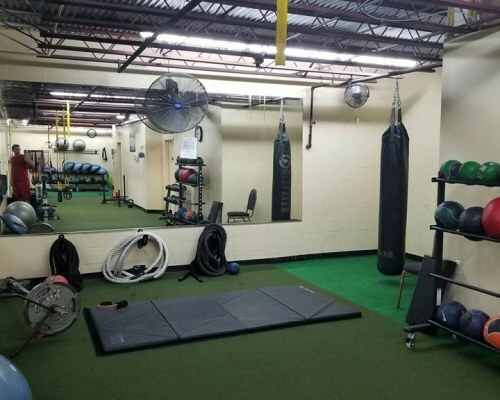 No matter if you’re a beginner or you’ve been committed to a healthy lifestyle for many years, we offer classes and equipment options that fit with your skill level. 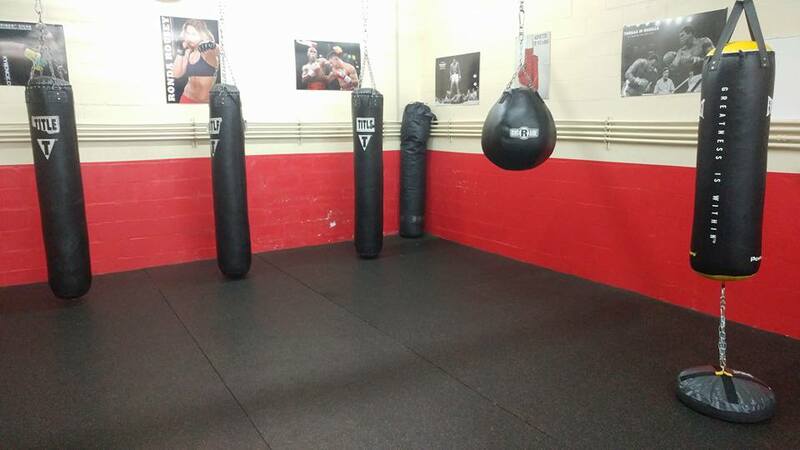 Contact our gym today to get started. We provide excellent customer service, and the convenience of flexible appointment availability seven days a week. 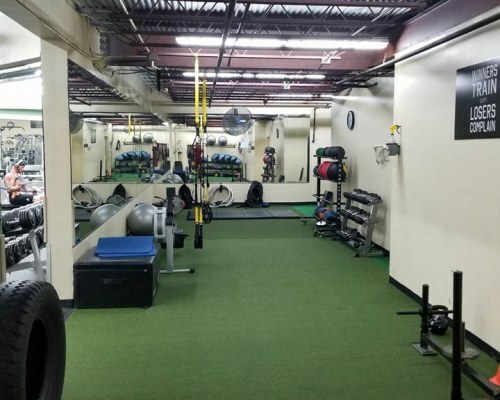 Utilizing attention to detail, our trained staff will learn about your personal fitness goals and help you devise a workout plan that may lead to your success.